Today’s recipe: cook up an Earth-like planet. 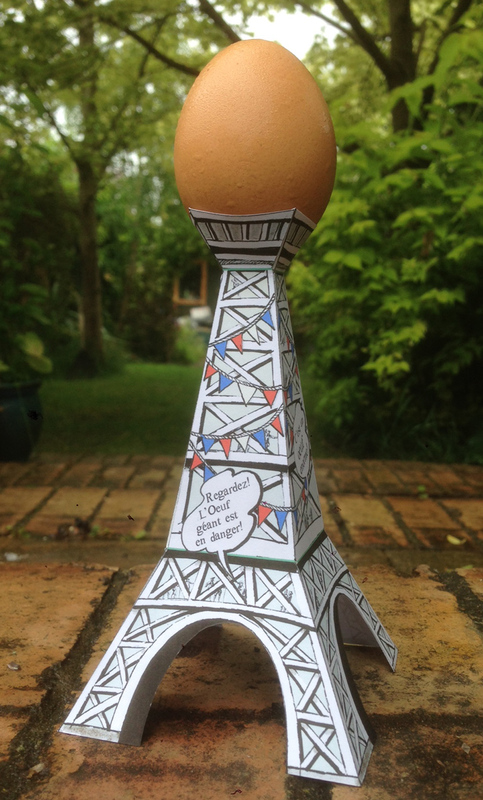 Transport your egg to Paris by making this unfeasibly fiddly egg cup. 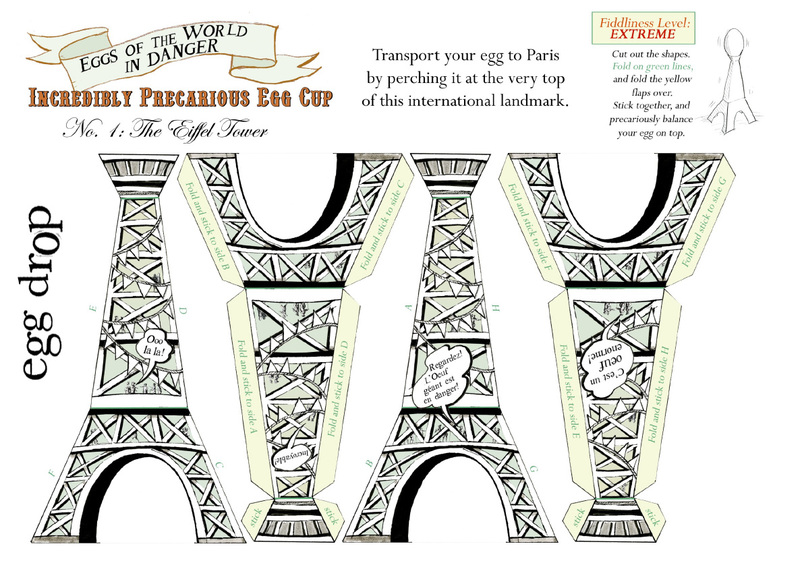 Strangely enough, the egg on top seems to be actually sweating. WARNING: the FIDDLINESS LEVEL involved in making this is rated EXTREME. 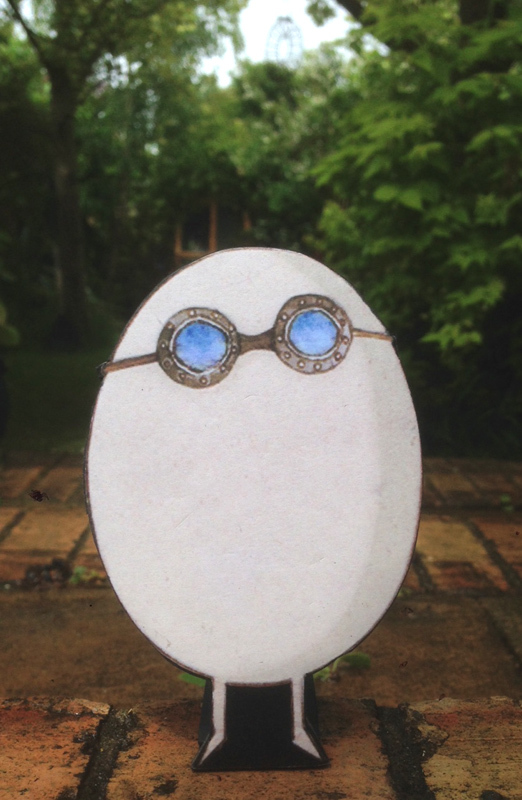 Here’s a Stunt Egg ready for testing unfeasible egg cups. A bit of leafy wolfy reading for Autumn…. Enter your email address to subscribe to Sketching Weakly and receive notifications of new posts by email.